Do you think a girl can ever have a enough bags ! I don't think so, after all these are so many styles. You need your everyday sling bags, tote bags, then for fancy occasion you need to get fancy clutches. 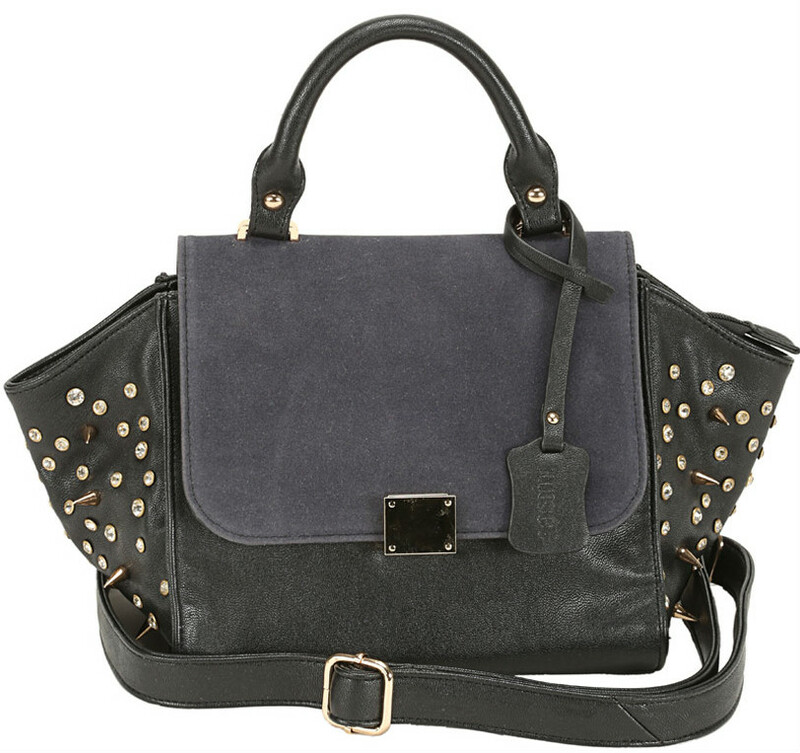 Then to add on come some killer styles like tassel bags, suede bags and the list is endless. The market us stocked up with some gorgeous bags but what about the huge prize tags that they come with. We need, high quality bags at reasonable prices , right ! After all you don't want to butcher your bank account. Understanding today's need, Mesé entered the Indian market with their bags and accessories collection. I think bags are forever, there is absolutely no way that I am getting rid of any of mine, after all we gotto make a collection right ! Don't have the kind of money that you need to buy all fancy-shmancy designer ones. Mesé , a luxury fashion brand got the nerve of Indian Fashion market. As they say 'Mesé is all about you', its gives a new reason to live a stylish life, have the luxury to own some high quality bags and accessories at very nominal prices. While I was talking to Tina, the brain behind Mesé , I totally loved her perspective of fashion. Fashion is not only for rich and famous, its for us, for all of us who go to work or collage. While I really loved their accessories, but what totally got my heart was the bags collection. The designs and colors are coming straight from international runways. Very delicately designed and made with a lot of love. Everything has been given a lot of thought,the minute cutwork and the fabrics and for the first time I got to know that there is something like faux ostrich leather! 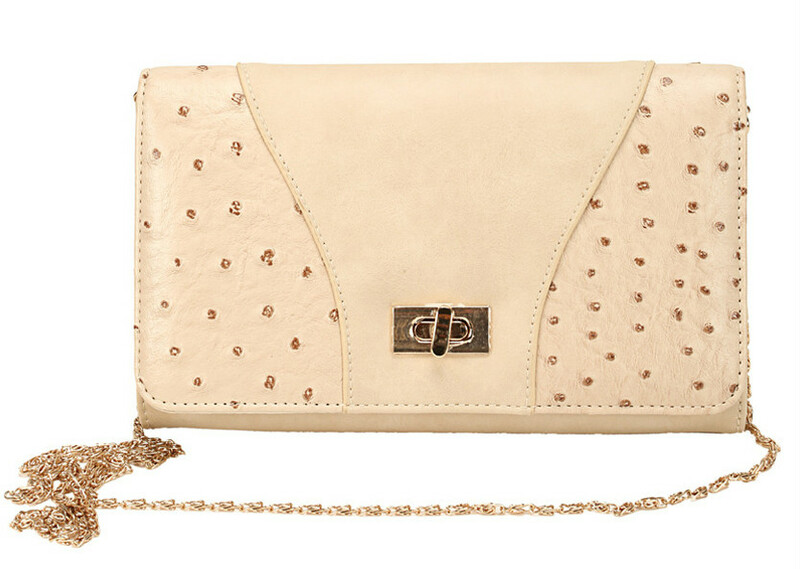 This is tan clutch was one of my fav's and Mesé team generously gifted it to me. Remember I was carrying it in my post Casual Winter Nights. Along with that was a hat that I am so in live with , wore it in Rocky Edgy Winter Outfit. 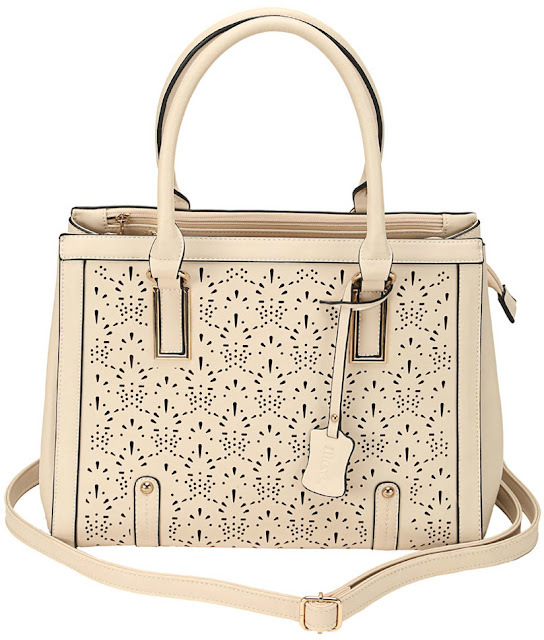 Something that I judge a bag is with hardware and the inner lining used, Mesé has that on point too. So if you are looking to add a few bags to your collection, do check out Mesé's collection on Snapdeal. And be ready to be socked by seeing these high end bags at inexpensive prices. that clutch is so nice! Its always nice to have affordable luxury ! Ohh!! Pretty and attractive bags. Wish I own them. That clutch is beautiful and you look stunning, love the makeup.